People are inclined to believe child sexual exploitation does not go on in their area, according to Barnardo’s Scotland. The Duchess of Cornwall has highlighted the hidden efforts of hundreds of thousands of young carers sacrificing their childhoods to look after a relative. 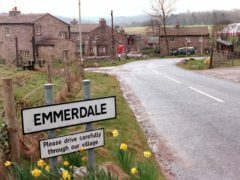 Barnardo’s is warning parents of the signs of sexual exploitation as the abuse storyline between Emmerdale’s Maya and Jacob deepens. Young sexual abuse survivors have advised Emmerdale cast and crew on the female teacher/pupil abuse storyline between characters Maya and Jacob. 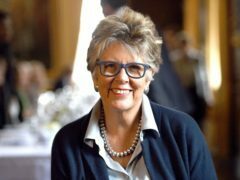 Prue Leith has shared a family photograph of herself and her adopted daughter as part of a campaign to encourage others to consider adoption. A children's charity is calling for more backing for teachers to support pupils who have experienced trauma. A charity is asking teachers, parents and carers in the north-east to put their thinking caps on to help vulnerable youngsters. 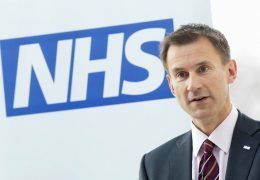 Health Secretary Jeremy Hunt has criticised Facebook for “targeting younger children” by releasing a child-focused version of its Messenger app. 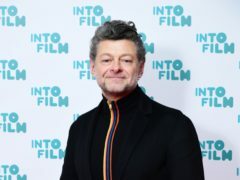 Coronation Street star Chris Harper has promised that his evil character Nathan Curtis “will not be sticking around” as the show’s harrowing grooming case continues for Bethany Platt.